Two civilians were wounded during the shelling of Kuibyshevsky district of Donetsk by Kiev junta’s punitive forces. A ten year-old boy was injured as a result of the shelling of Zaytsevo village to the north Gorlovka. 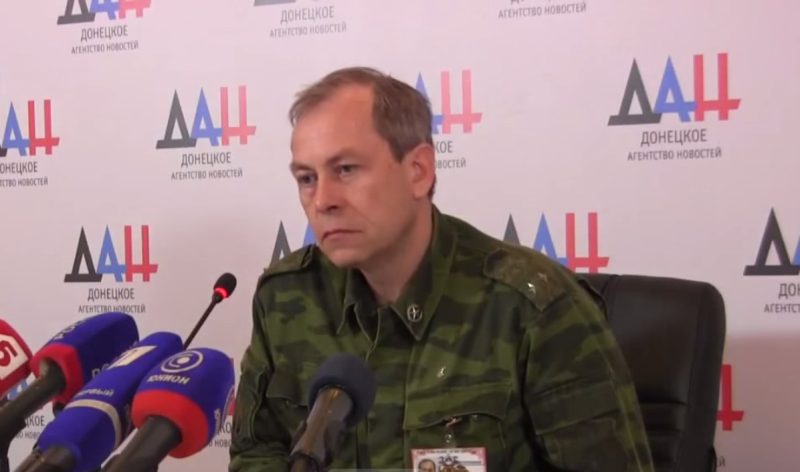 He has a severe shell-shock and a concussion of the brain, Donetsk People’s Republic (DPR) Deputy Defense Minister Eduard Basurin informed during the briefing in press center of Donetsk News Agency yesterday. The wounding of two civilians due to the shelling of Donetsk by punitive forces was at first reported by the activists of the public movement “Donetsk Republic,” who composed an appeal to the Head of DPR delegation at the talks in Minsk Denis Pushylin. The authors of appeal demanded that the question of increase in the number of shelling by the Ukrainian army was raised in the frameworks of consultations of the Contact Group on the peaceful settlement. This entry was posted in News from Ukraine and tagged Donetsk, DPR, Shelling, Ukraine, Violation of Ceasefire. Bookmark the permalink.